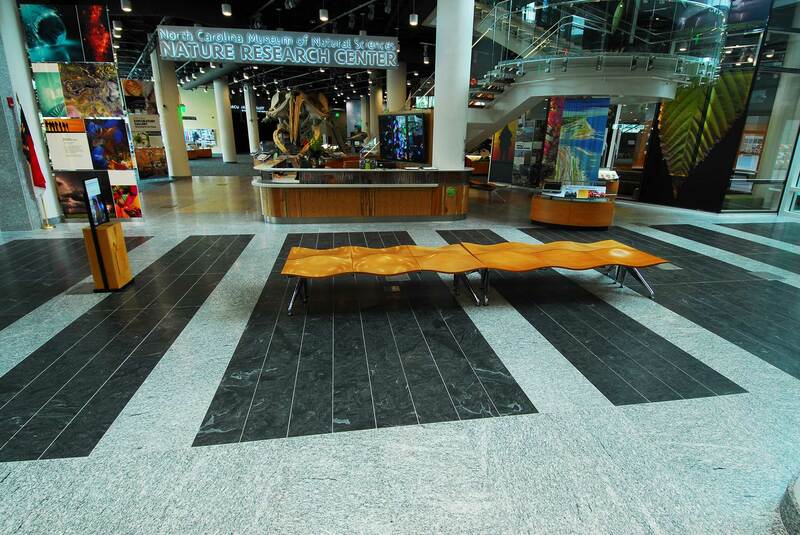 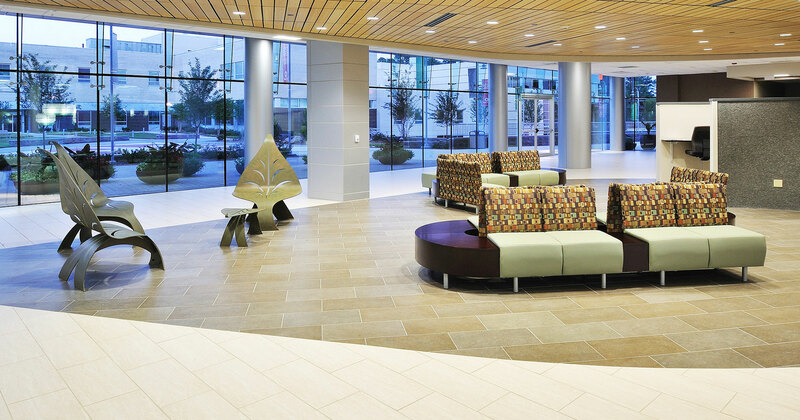 The life cycle costs of commercial tile outperform many common finishes like carpets, linoleum, and vinyl tiles, making it a beautiful and durable feature for any space. 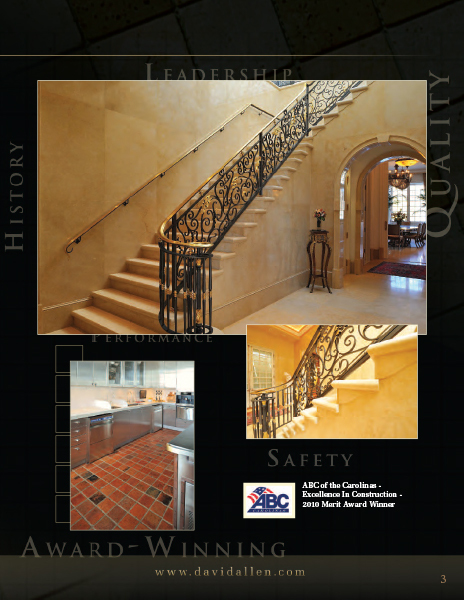 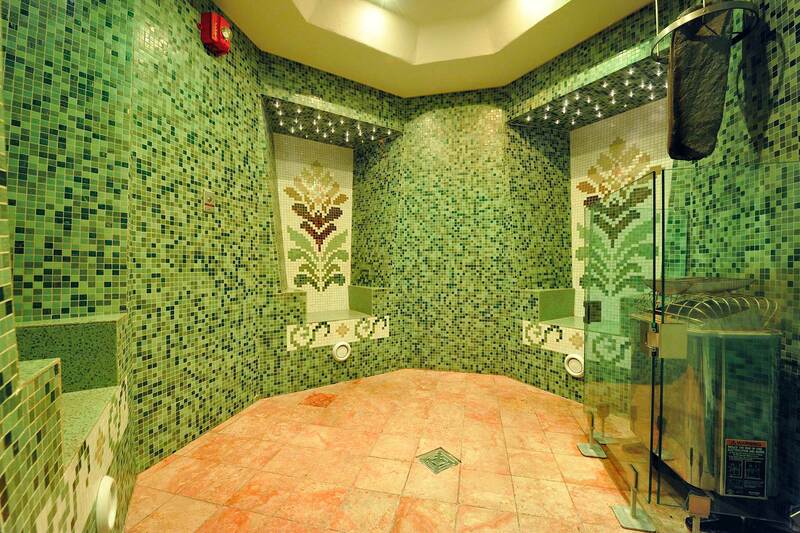 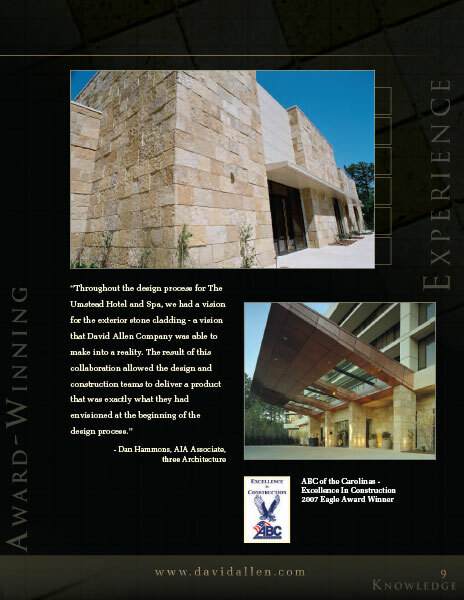 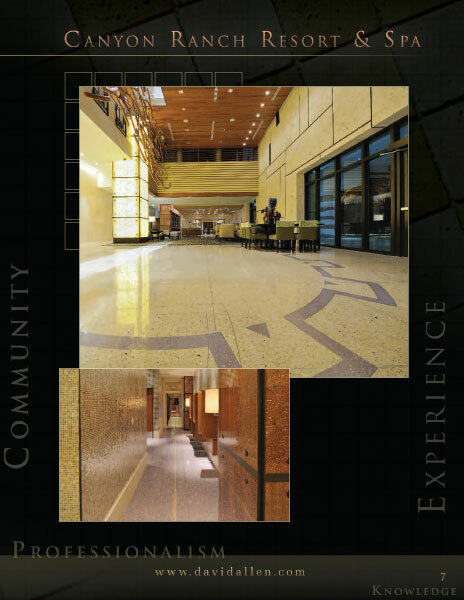 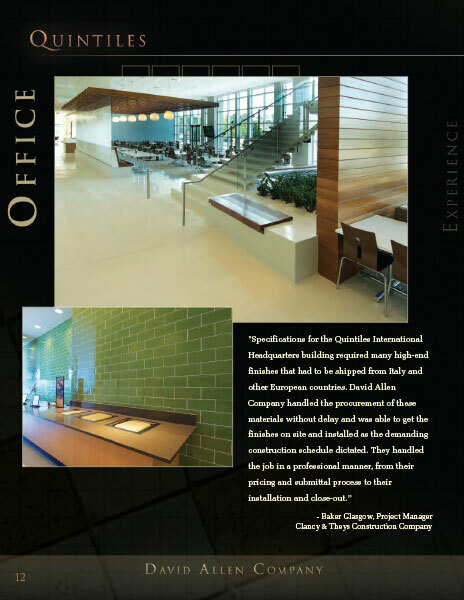 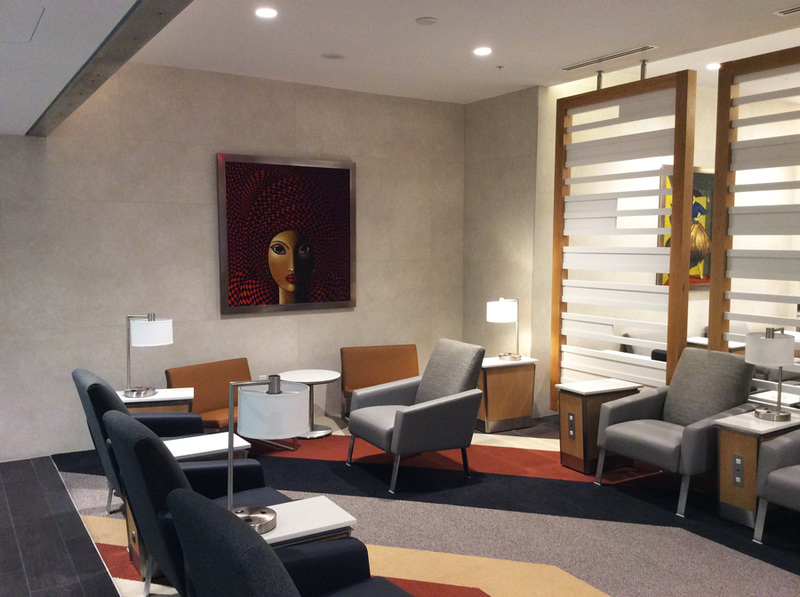 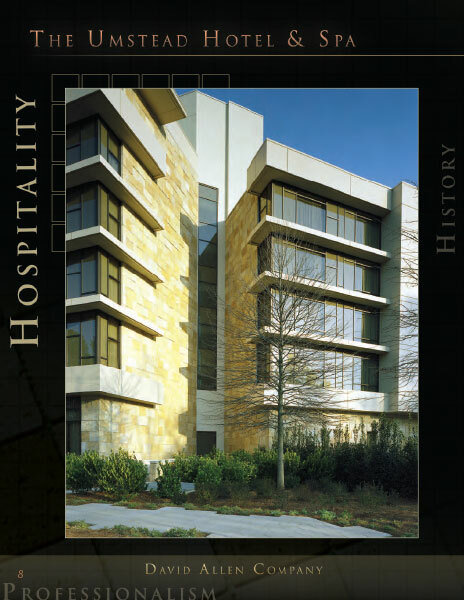 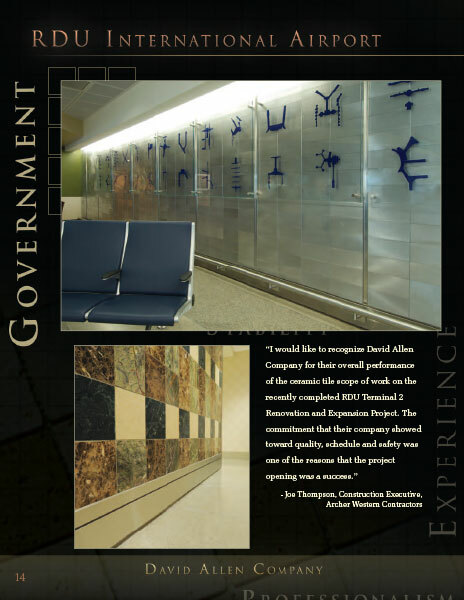 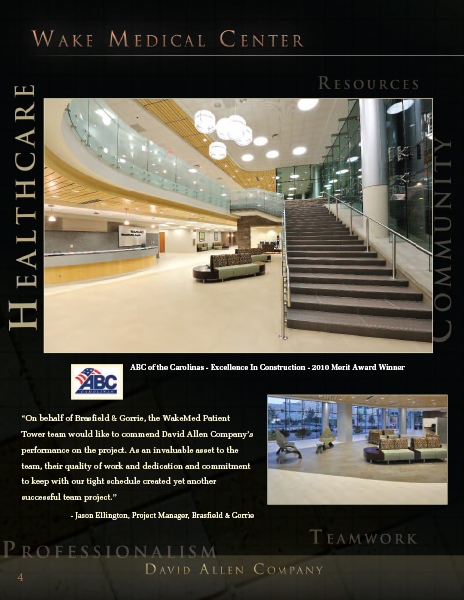 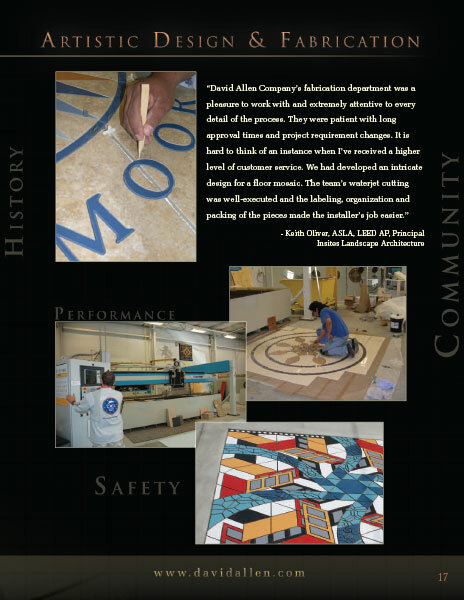 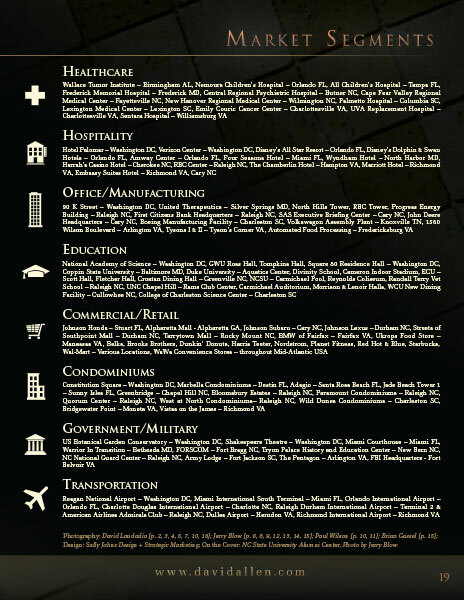 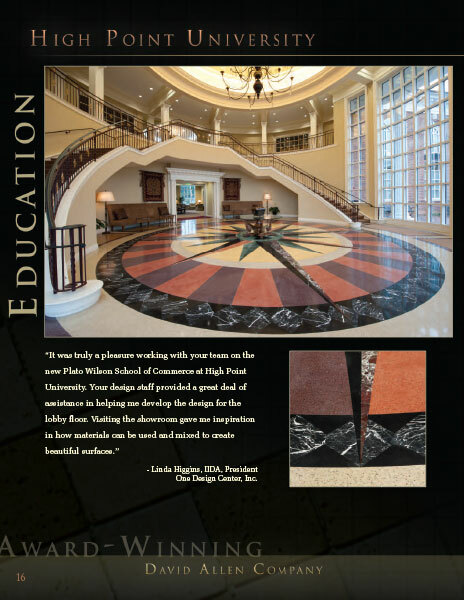 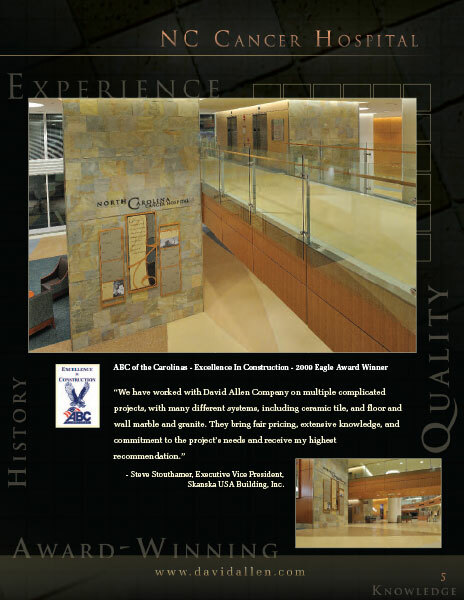 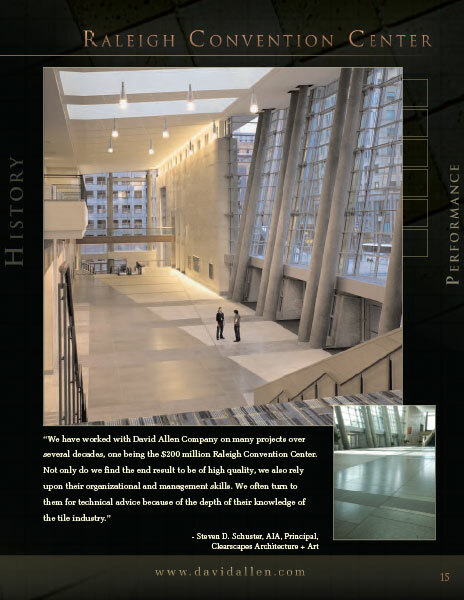 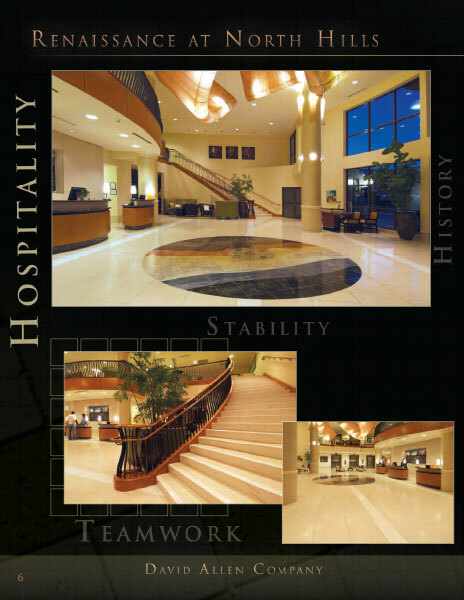 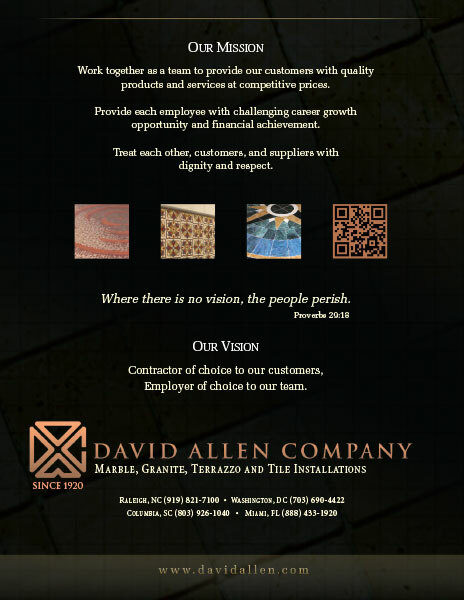 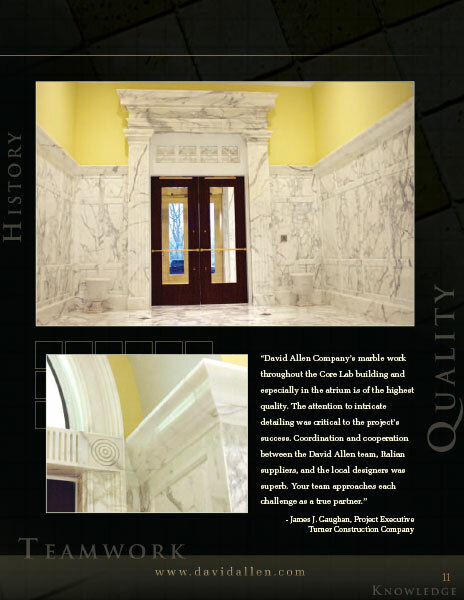 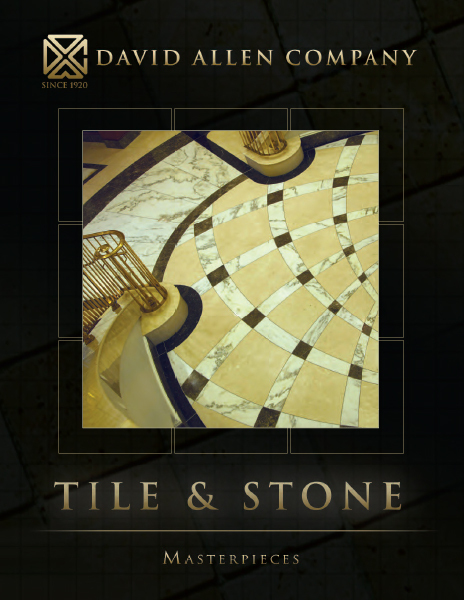 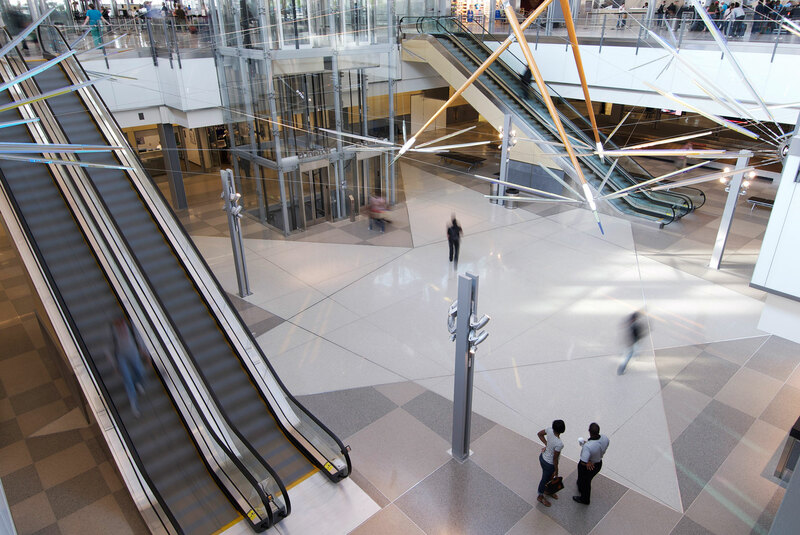 David Allen Company has installed over 50 million square feet of tile in a wide variety of market segments, including Healthcare, Hospitality, Education, Commercial and Retail, Transportation and more. 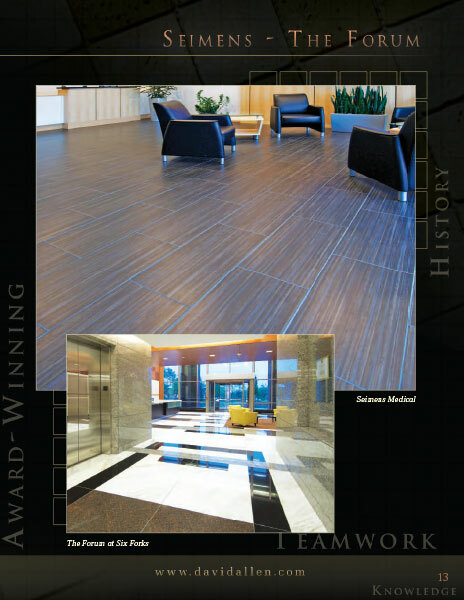 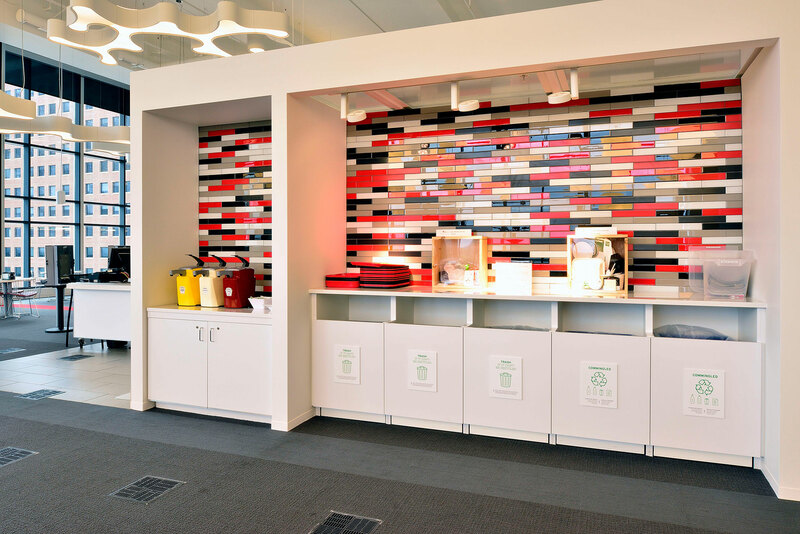 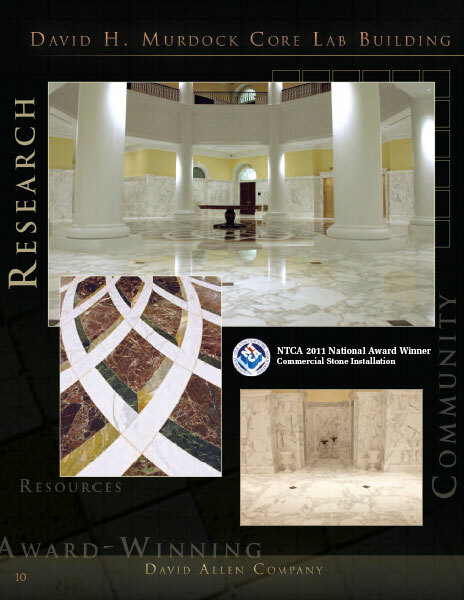 Statistics from many long-standing trade group and agency studies bear out time and again the superior life-cycle cost benefits Tile offers. 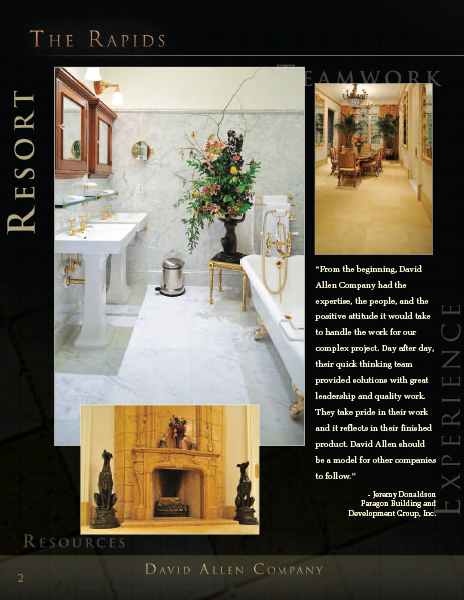 Play the video below for a detailed look inside this wonderful project.